To download to your device for later listening Right Click here and ‘Save’! Welcome to the Roadless Traveller Podcast! 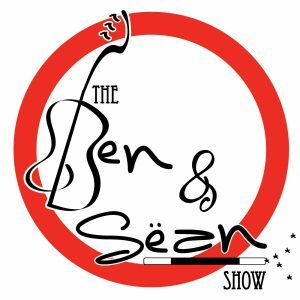 Today we are recasting an episode of The Ben and Sëan Show from 2013, featuring Erin Sulman! 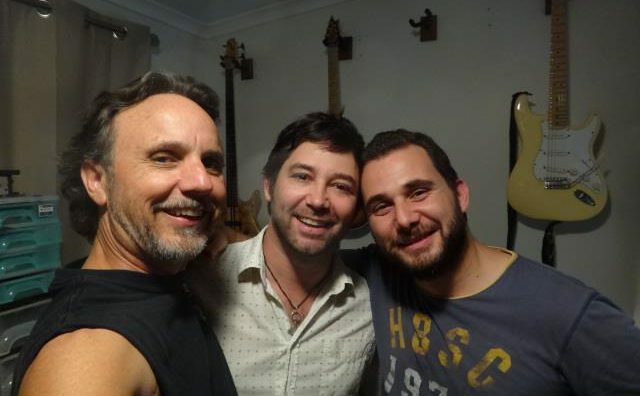 Erin is the drummer with The Barley Shakes as well as Aussie Boogaloo (and just about anyone else who will have him!) Since this recording, Erin and his partner, Sofie, have become the parents of two daughters! Lots of fun stories of crazy gigs and funny anecdotes on this episode. If you enjoy it, let me know and I’ll post some of the other episodes! 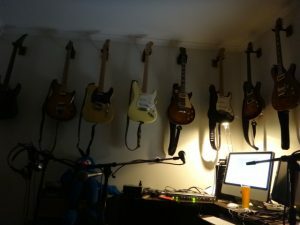 This episode recorded at Guitar on the Wall Studios! We have just passed the 7000 download point here at The Roadless Traveller Podcast – Thank you! To be informed of upcoming episodes, you can subscribe on itunes, stitcher or any of the other podcatchers you may use. Support The Roadless Traveller Podcast by enjoying these books! Click on a title below to find out more! I have just published a NEW BOOK! 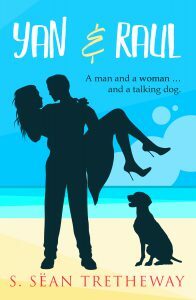 Yan and Raul – The Story of a Man and a Woman … and a Talking Dog! Jim Toomey came in to this world with a bang – literally! Born in a South London hospital during an air-raid, Jim got the taste of things going boom-boom at an early age. After a stint working for The Automobile Association, Jim became a jazz drummer. Working as a session musician in London during its musical ihayday, he was hanging in clubs with The Rolling Stones, The Animals and playing with Jimi Hendrix. 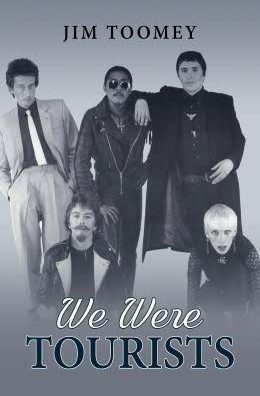 In 1976, he joined forces with Peet Coombes Dave Stewart, Annie Lennox and Eddie Chin, forming the band – The Tourists. After touring for three years, and three successful albums, the band broke up. 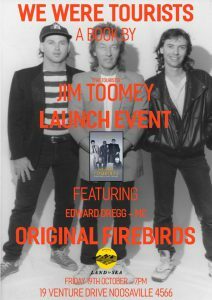 Jim went on to form a Sunny Coast band – The Firebirds. Jim has now written a book called, “We Were Tourists” and will be launching it here on the Sunshine Coast on October 19 2018 at “The Land and Sea Brewery”.